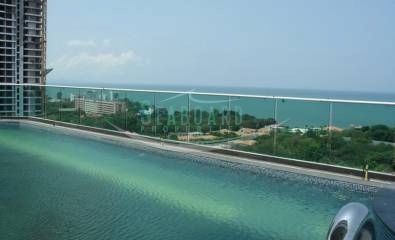 is one of the latest high rise towers to be completed on Pratumnak hill. 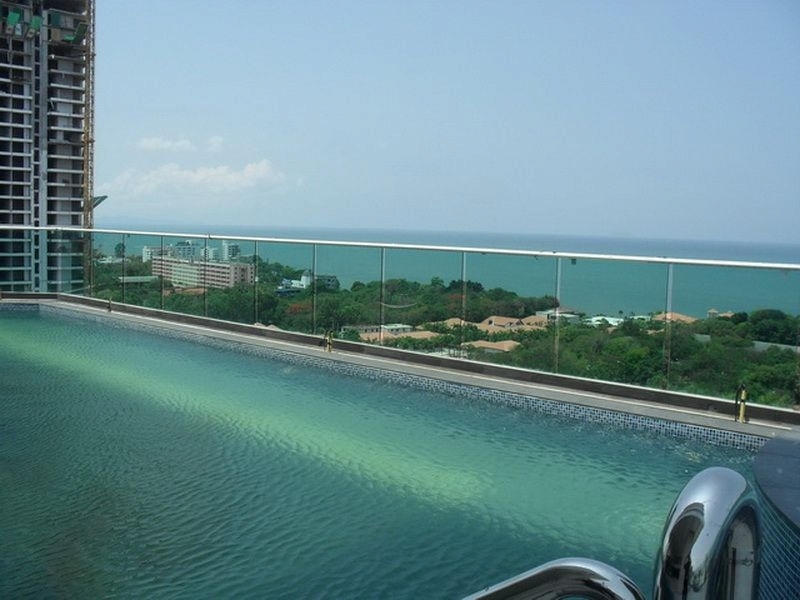 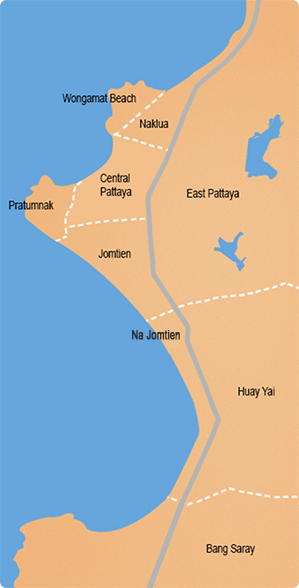 Regarded as one of the most convenient places to live considering it is so central to both Downtown Pattaya and Jomtien beach but nestled in a quiet spot with picturesque beaches and shorelines. 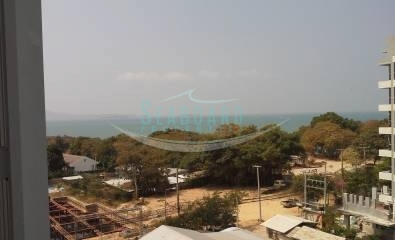 The condominium has excellent facilities such as an ocean view rooftop infinity swimming pool &fitness center, sauna, games room, rooftop basketball court, hotel style lobby reception, 24 security guard, key-card system and plenty of car parking. 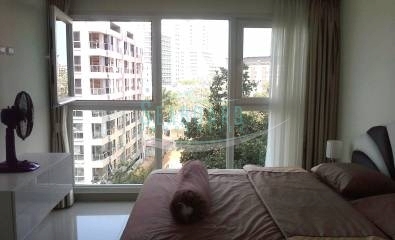 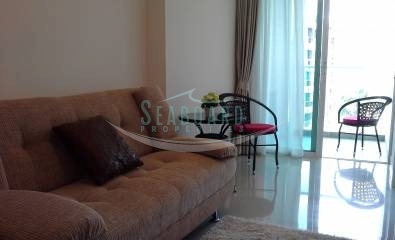 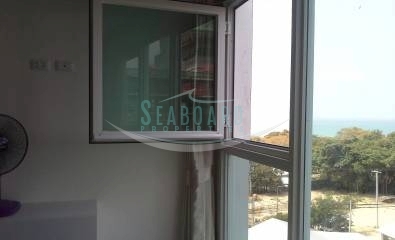 This is 1 bedroom sea view condo on floor 6 is fully furnished and is for sale in Foreign name ownership. 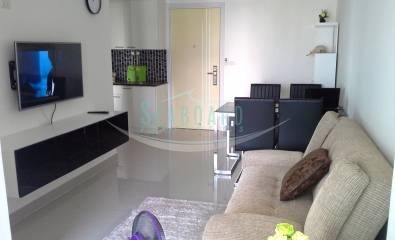 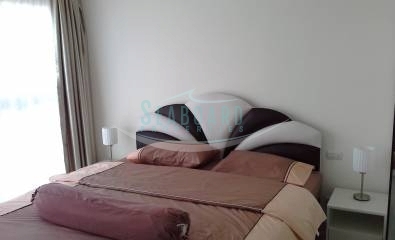 Offered for rent with minimum 3 month contract at 19,000 Baht per month.